Half the battle of cooking is having the proper equipment to get the job done right. It’s easier, faster and more fun when you have the essential tools, and these should be at the top of your wish list. Please stop using a butter knife to chop veggies, and definitely stop using your counter-top as a cutting board. 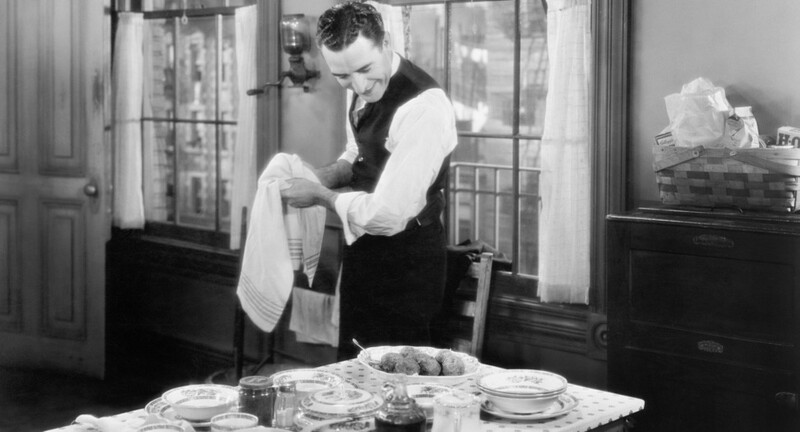 Arm yourself with these 12 items that every gentleman should have, and you’ll never fumble around the kitchen again (maybe). Check out the full slideshow at MadeMan.com.